As part of our commitment to quality and continuous development, Asian Trails Thailand would like to present the highly experienced Johann Aigner as our new MICE Manager. Jo will look after our creative and dynamic local MICE teams throughout Thailand and will further strengthen our position on this growing market for Asian Trails together with our Assistant MICE Manager, Mrs Suriwipa ‘Gift’ Dalliston. 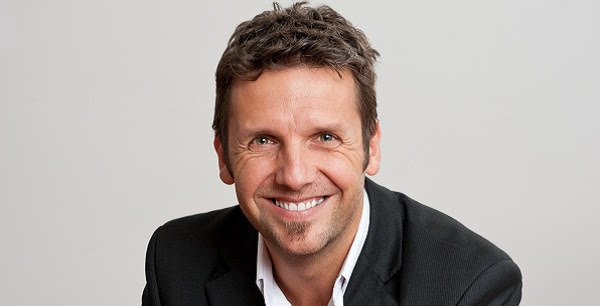 Jo’s event management experience dates to 1999, co-organizing sporting events in the Australian Outback. He turned his passion for events into a profession in his home country of Austria, from where he created, organized and delivered large-scale events for European clients throughout Europe and the Middle East. 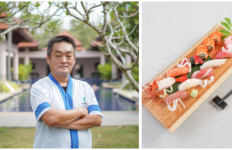 Jo and his wife moved to Bangkok in 2015 and he has worked in Southeast Asia’s travel industry as a MICE Manager for various leading DMCs ever since. Asian Trails Thailand now offers English, Spanish, French, Portuguese and German language skills within our MICE department and we are confident this appointment will further strengthen our position as one of the leading DMCs in the region, not only on the leisure segment, but also when it comes to highly customized and professional MICE services. 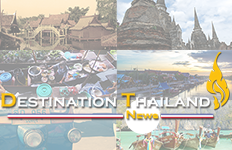 Welcome to Destination Thailand News, a free news service, which allows travel sellers to have the Thailand's tourism news at their fingertips. Destination Thailand News is fast becoming one of the most respected tourism news services – now with nearly 87,000 online subscribers – it is equally influencing and strengthening destination and product awareness in all aspects of the industry’s core business sectors.